we will charge a night fee when they are on no show with guest credit card. 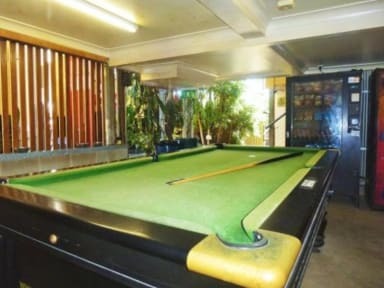 Banana Bender Backpackers located on the city fringe close to shops, cinemas, bars, cafes and multi-cultural restaurants. 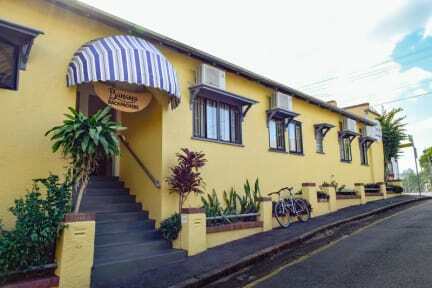 Running for 20+ years, Banana Benders is truly tried and tested accommodation and is much loved by many backpackers over the years. Bananas offers a great range of accommodation options - from smaller 4 person dorms to private doubles and twins. With a fun friendly atmosphere it is the perfect place to relax and chat with 'new friends' on the deck and enjoy the views over Brisbane's Mt.Coot-tha.